If we chopped you in half would it say Whovian right through your middle? When your Science teacher says that all life forms are carbon based, you correct him and say that actually the Slitheen are calcium based and that’s why they explode when you throw vinegar at them. And if your Science Teacher is also a Doctor Who fan he will agree with you. So, tell us, JUST HOW WHOVIAN ARE YOU??? August 14, 2013. 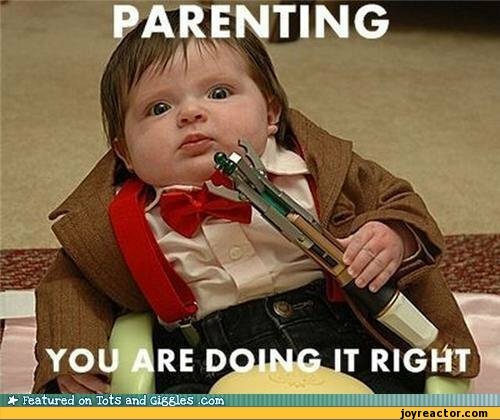 Tags: Doctor Who, whovian. Random wisdoms. My 7yr old son Xavier, who is autistic is obsessed with Dr Who!!! August 14, 2013 at 8:42 pm. Permalink. 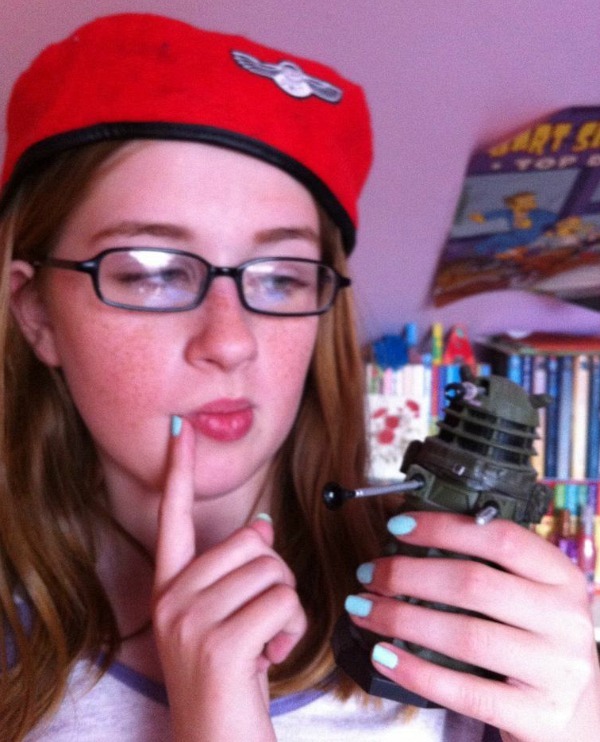 I’m a Whovian failure, I thought that was a thunderbirds cap! August 16, 2013 at 3:59 pm. Permalink.